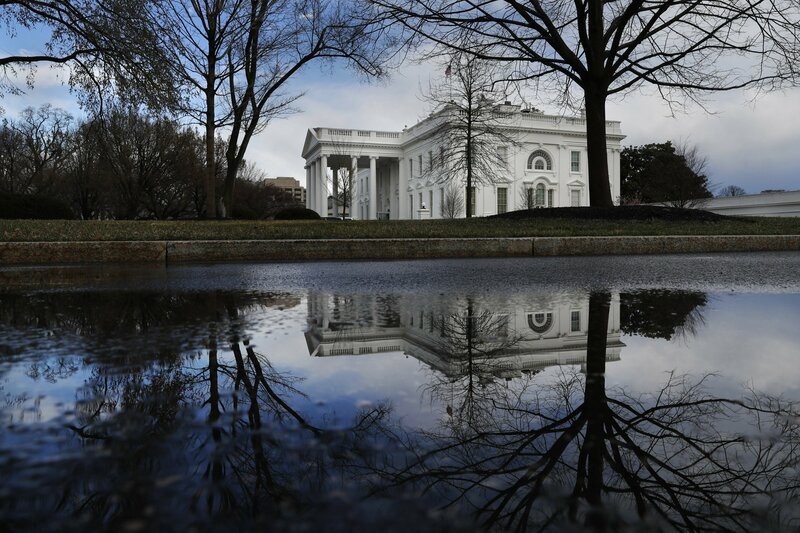 White House lawyers wanted to review Mueller's report before it is submitted to Congress. That submission hasn't happened yet, and it's not known if Barr will agree to that. The attorney general wrote that lawmakers may have access to Mueller's principal conclusions "as soon as this weekend." What we know so far is that Trump's staff has the highest indictment rate of any President in the history of The United States of America. Special Counsel Robert Mueller on Friday handed in a confidential report on his investigation into Russia`s role in the 2016 presidential election and any potential wrongdoing by U.S. President Donald Trump, setting off a clamor from lawmakers in both parties for the document`s quick release.